Our video playlist above features all of the biggest hits from the band. The band's back catalogue is pretty extensive, so we haven't included every song as it's hard trying to find decent videos for the more minor hits. I hope you enjoy listening to the bigger hits, nonetheless. "I love you from the bottom of my pencil case...". 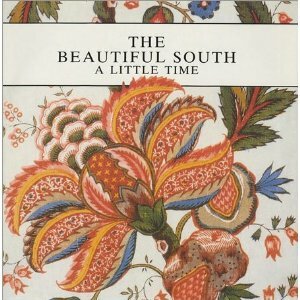 Wonderful lyrics and the first of twenty two British Top 40 hits for The Beautiful South. This debut single reached #2 here in the UK, and also peaked at #5 in Ireland. The video clip is from Top Of The Pops and the band are introduced by DJ Nicky Campbell. 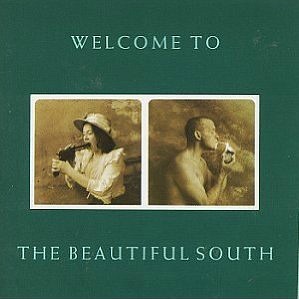 Song For Whoever was the first track to be released as a single from the band's debut album Welcome To The Beautiful South and it was penned by band members David Rotheray and Paul Heaton. Two tracks were included on the B-side; Straight In At 37 and You And Your Big Ideas. 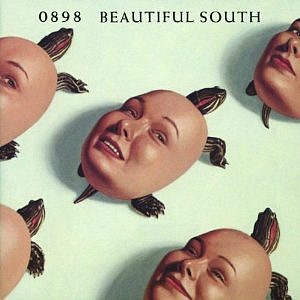 Released in September 1989, the second single from Welcome To The Beautiful South reached #18 here in the British Isles. Once again, the Irish were even more grateful for the band's top quality, easy-listening tunes, pushing the single to No.3 in the Irish charts. 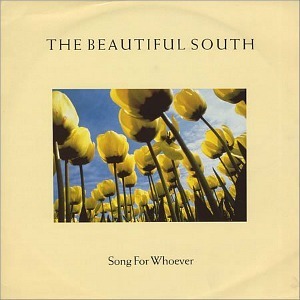 This was The Beautiful South's only No.1 single, topping the UK charts on 21st October 1990. The easy listening pop tune was released as the lead single from the British band's second studio album Choke. 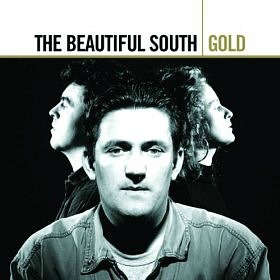 Paul Heaton was replaced by the softer voice of Dave Hemmingway for this song, with help from the band's first female vocalist Briana Corrigan. She left the band in 1992 to start a solo career and, apparently, argued with Paul Heaton over the lyrics to certain tracks. 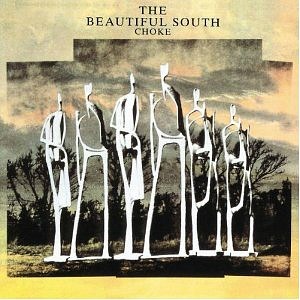 Choke was as equally successful as the debut album Welcome To The Beautiful South, reaching #2 in the British album charts and achieving Platinum sales. The 11 track album isn't regarded as the band's best work by critics and fans, but, nonetheless, features an interesting array of foot-tapping tunes. Strangely, the follow-up singles My Book and Let Love Speak Up failed to break into the UK Top 40. 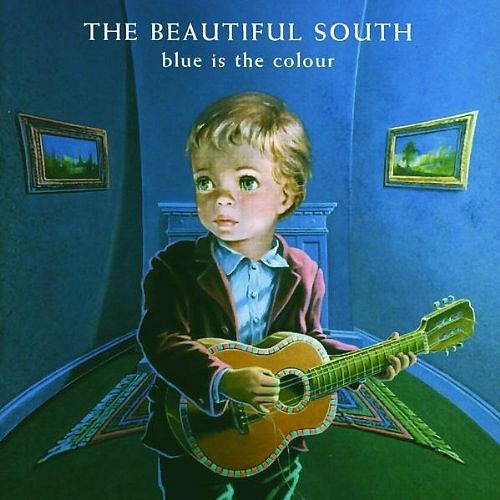 Released on 30th September 1996, Rotterdam was the debut single from the sixth studio album Blue Is The Colour, reaching #5. The song features the vocals of Jacqui Abbott who took the place of Briana Corrigan on vocals. This was the start of the band's most successful period with two consecutive multi-Platinum albums. 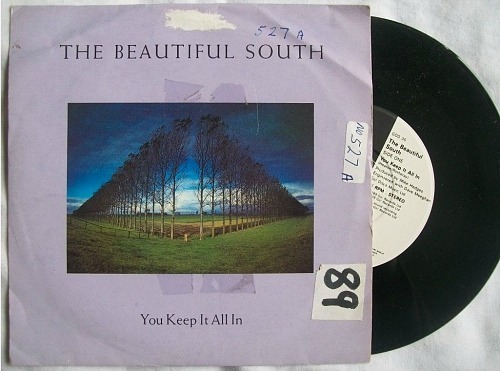 This was the last Top Ten British hit for The Beautiful South, reaching #2. 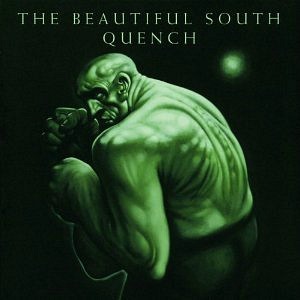 The lead single from the band's sixth studio album, Quench, reached #2. Quench topped the UK album charts and achieved 3x Platinum.